2015 Paul Jaboulet La Chapelle is a mind blowing bottle of wine! It’s so good, I ran out of points, as well as wine in my glass when tasting it! 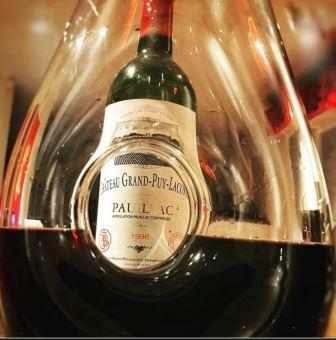 Austerity and refinement, stern, regal, powerful, graceful, and tannic, this is what great Pauillac is all about. Plus, for a 22 year old, 1855 Classified Growth from a top vintage, the wine is not going to break the either! 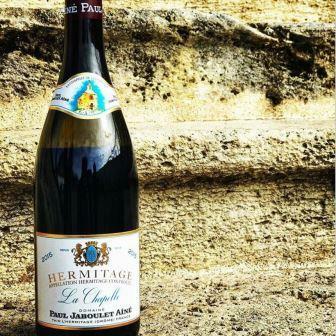 For the wine of the week, it is not so much the wine that matters, it is the reason some bottles become the wine of the week that counts. There are countless reasons why wines are special. 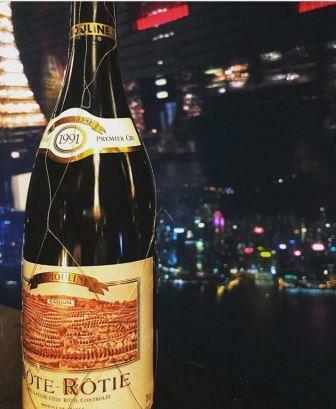 Perhaps the most important is that some bottles create memories that stay with us. 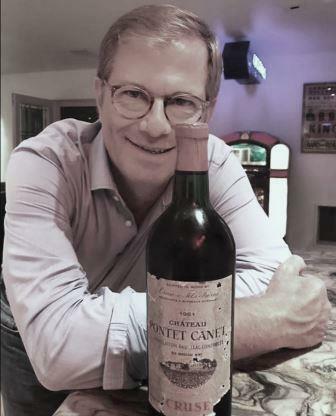 This bottle of 1961 Chateau Pontet Canet is one of those bottles. There are those wines that you know are good, but do not expect to see. Perhaps they are too young, or hard to find. The surprise comes when this unexpected pleasure hits your glass, and then your palate! 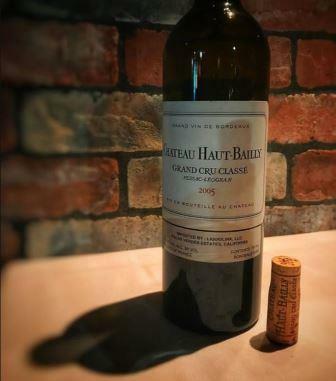 In this case, it was the 2005 Chateau Haut Bailly. It’s always a treat when you pop a bottle which turns out to be a great wine, and it does not break the bank. 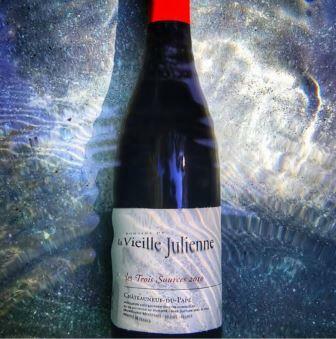 There is a reason Domaine de la Vieille Julienne Les Trois Sources is the Wine of the Week. Tasting wines in barrel is part art and part science. After years of tasting certain wines, you get an understanding of how they will should develop, from vintage to vintage. 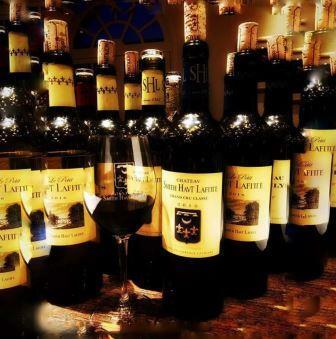 Still on young side, even now, it is easy to see 2010 Smith Haut Lafitte is one of the great wines from the estate!